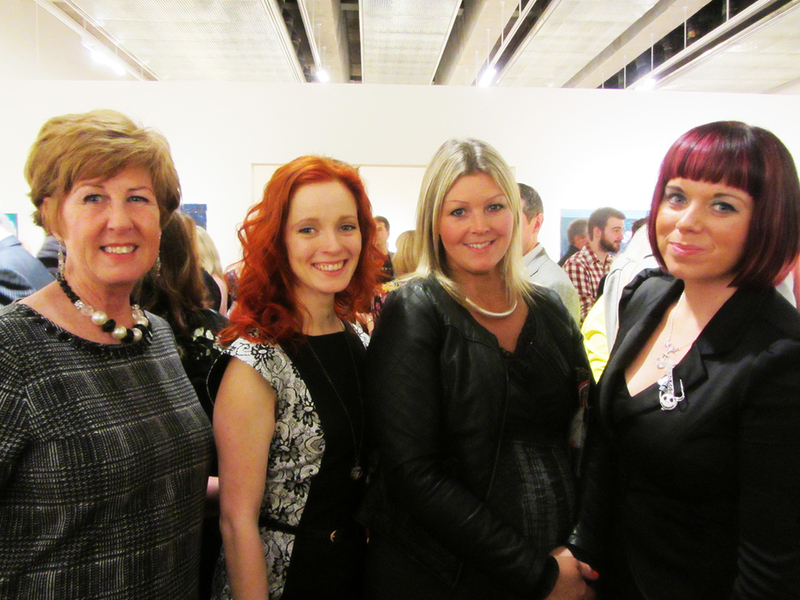 On Thursday 16th October 2014 VCB Art Department Staff and A Level Art Students attended the invitation only opening night of the prestigious RUA Show at the Ulster Museum. 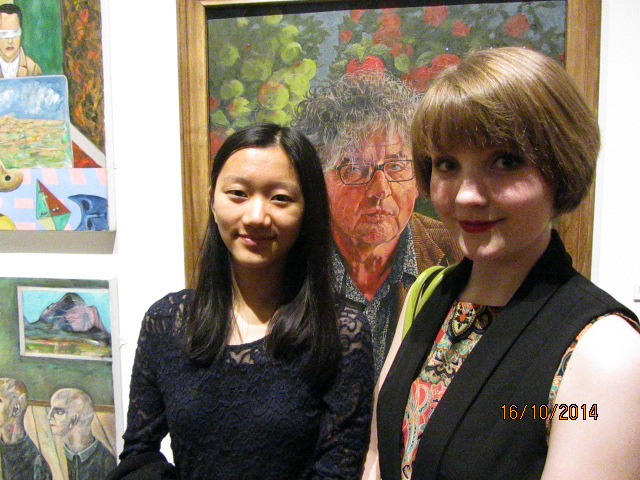 Here they enjoyed an evening of viewing artwork as well as meeting well respected artists. Posted on October 22, 2014 by Victoria College.